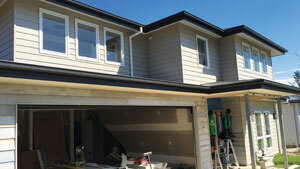 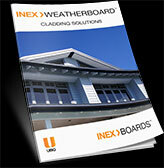 A multi-purpose weatherboard profile for a high impact, high quality finish for paint applications. 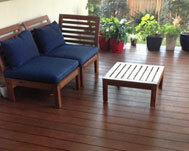 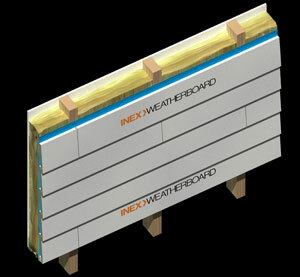 190mm high for 160mm weatherboard coverage, its 16mm thickness provides a deep shadow below each board. 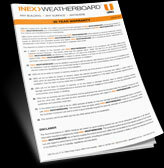 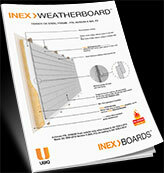 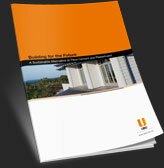 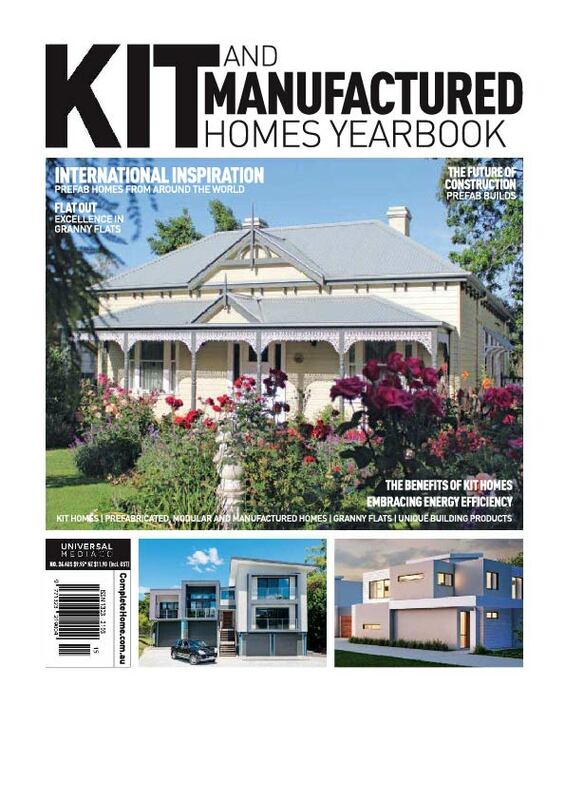 INEX>WEATHERBOARD is approved for Bushfire Building Zones.